Google Pixel 3 and Pixel 3 XL come with fantastic camera features Group selfie, Night sight, Top shot, Super res zoom, Photobooth, Playground and more. here we talk about camera settings, By default set front and back camera video resolution on your smartphone. so here we provide two methods, How to Change Video Resolution on Pixel 3 XL& Pixel 3 Android Pie and how to record 4K video on Google Pixel 3 and Pixel 3 XL Oxygen Os. Also, we give you tips on how to record 4K video on pixel 3 xl and pixel 3. now you guys no need any other camera because pixel 3 has a good camera. 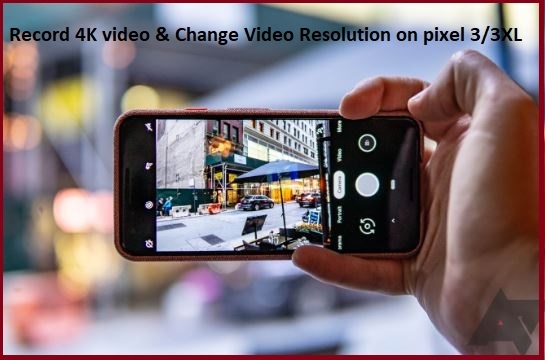 you will shoot a cinematic 4K video, professional video, on 30 fps and other video recordings with UHD resolutions using pixel 3 and pixel xl. Step 1: Open Camera App. Step 4: Tap Back camera video resolution. Step 5: here set HD 1080p video resolution, but can now change it and Touch UHD 4K (30 fps) to capture 4K video. as same as you can change front camera video resolution using the above settings. Step 1: Open the camera app. 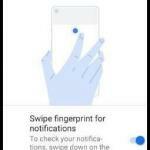 Step 2: swipe the finger right side and tap more. Step 6: Tap the back button. here you can set color temperature from cloudy, sunny, fluorescent, turn flash on or off and tungsten. Step 8: Tap red Shutter button to start shooting 4K video. Step 9: Tap red shutter button again to stop the 4K video. Like it and Share it with your friends to get more tips and tricks on pixels in free. 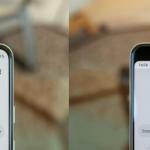 Feel free to comment us if you found something missing in this article ” How to Change Video Resolution on Pixel 3 XL& Pixel 3: Record 4K video” and share your idea.